Mercedes-Benz Certified Pre-Owned vehicles are fully reconditioned, all vehicles go through a stringent 150-point inspection. Standard warranty up to 6 years or 120,000km on every qualified Certified Pre-Owned vehicle. 24/7 roadside assistance is available. To us, your satisfaction with a Certified Pre-Owned vehicle is just as important as it would be with a new Mercedes-Benz model. To give you the peace of mind you deserve with our Certified Pre-Owned vehicles we offer a 5 day or 500km guarantee—whichever comes first. Offer only valid from May 17th – 24th, 2018. © 2018 Mercedes-Benz Canada Inc. *0.9% financing only available through Mercedes-Benz Financial Services on approved credit for a limited time. 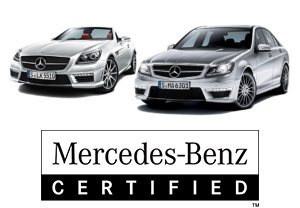 60 month finance is available on 2015 C 300 4MATIC Sedan Certified Pre-Owned models. 36 month finance is available on select 2014-2017 Certified Pre-Owned models excluding AMG (less than 140,000 km). First, second and third months payments are waived for finance programs on select model year 2014-2017 Mercedes-Benz Certified Pre-Owned models. The payment waivers are capped up to a total of $500/month including tax for a Mercedes-Benz model. Down payment may be required. Vehicle license, insurance, registration and sales taxes are extra. Dealer may lease or finance for less. Offer may change without notice and cannot be combined with any other offers. 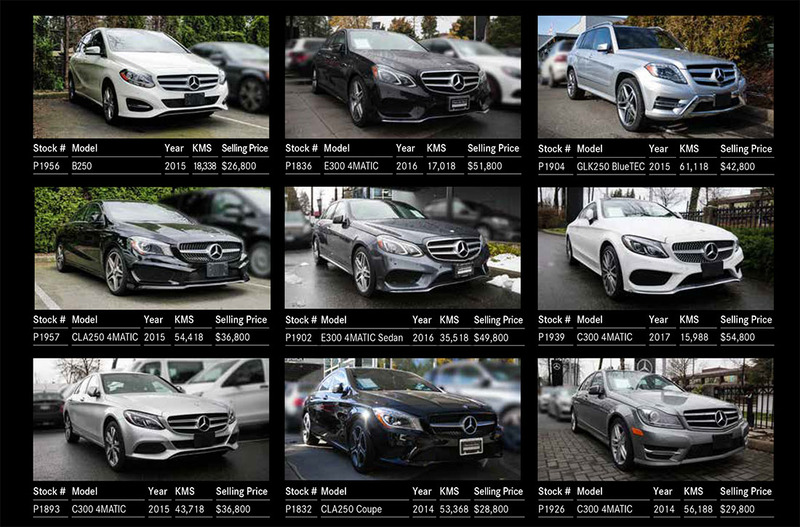 See Mercedes-Benz Surrey for details or call (604) 581-7662. Offers only valid from May 17 – 24, 2018.